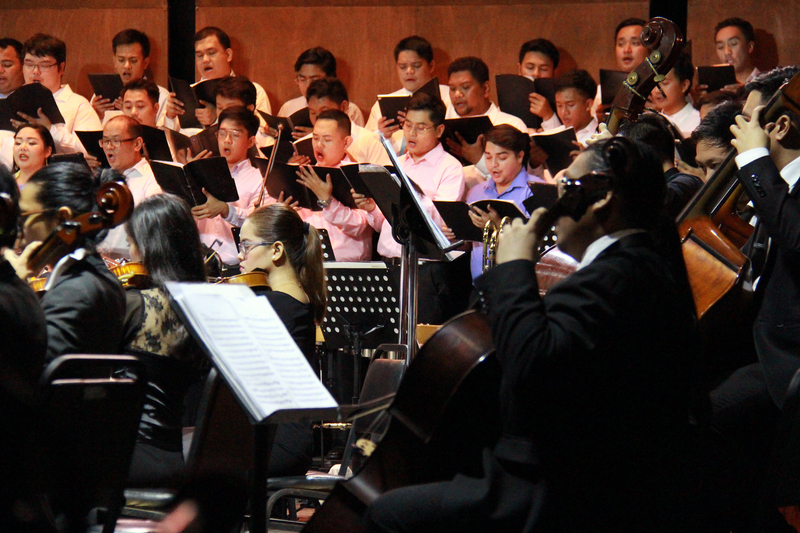 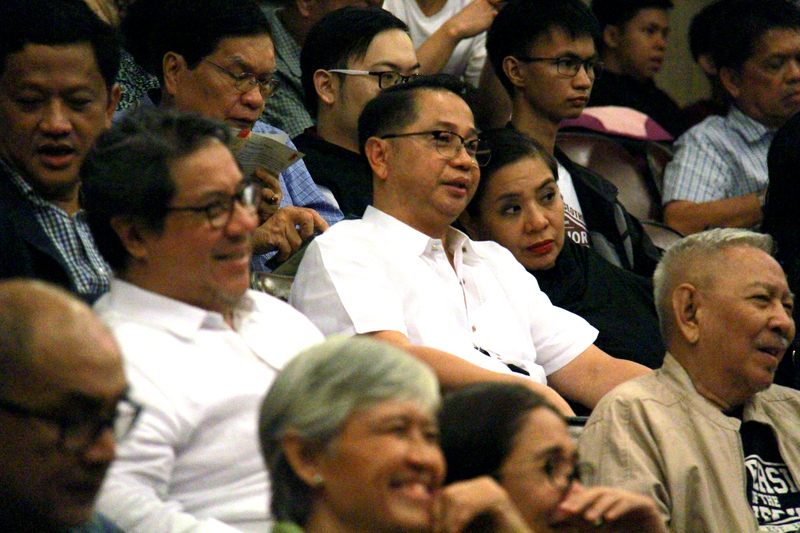 The UP Symphony Orchestra (UPSO), together with UP chorus classes and vocal groups Auit and UP Madrigal Singers, breathed life to spiritually inspired compositions for its second concert offering in 2019, “Faith, Hope & Devotion: Lenten Reflections in Music,” held on April 11, 2019 in the Abelardo Hall Auditorium of the UP Diliman College of Music. 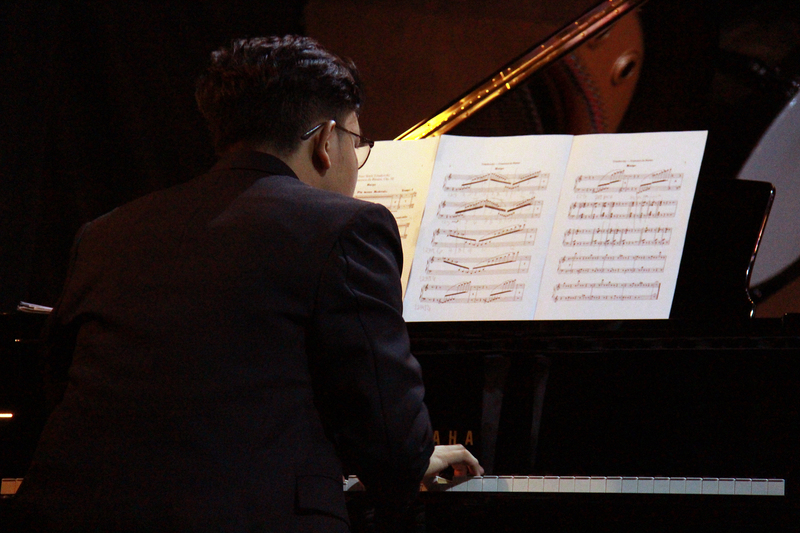 The set was composed of the reflective “Jesus Christus, Gottes Sohn” of Johann Sebastian Bach and choruses from “Messiah Part Two” of George Frideric Handel, the introspective “Passage to Kublo” by UP professor Maria Christine Muyco, the cathartic and show-stopping “Francesca da Rimini” of Pyotr Ilyich Tchaikovsky, and the “Russian Easter Overture” by Nikolai Rimsky-Korsakov, before it tapered off to an encore of a Manoling Francisco, SJ medley. 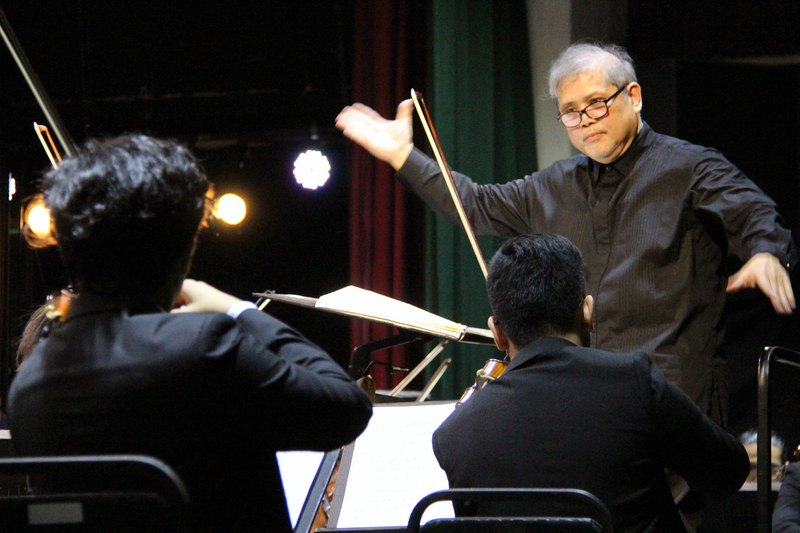 The well attended and well applauded performance was conducted by UPSO Music Director and UP Artist III Josefino Chino Toledo. 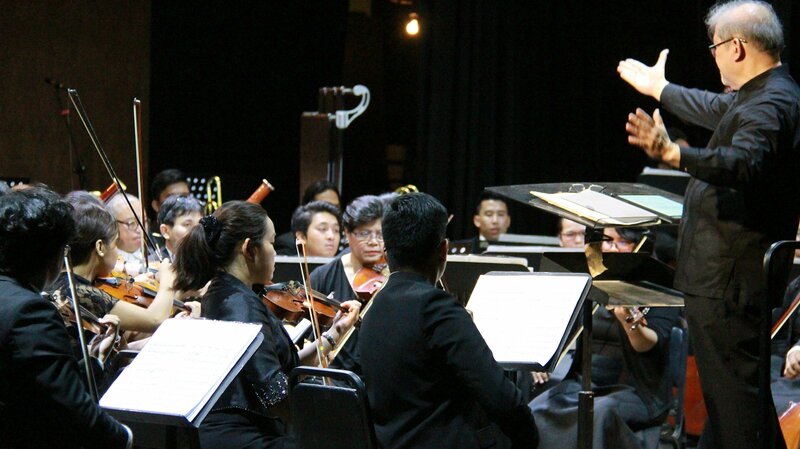 The orchestra, which is the official orchestra of the UP System, came fresh from the success of its initial concert offering in 2019, “Resist! 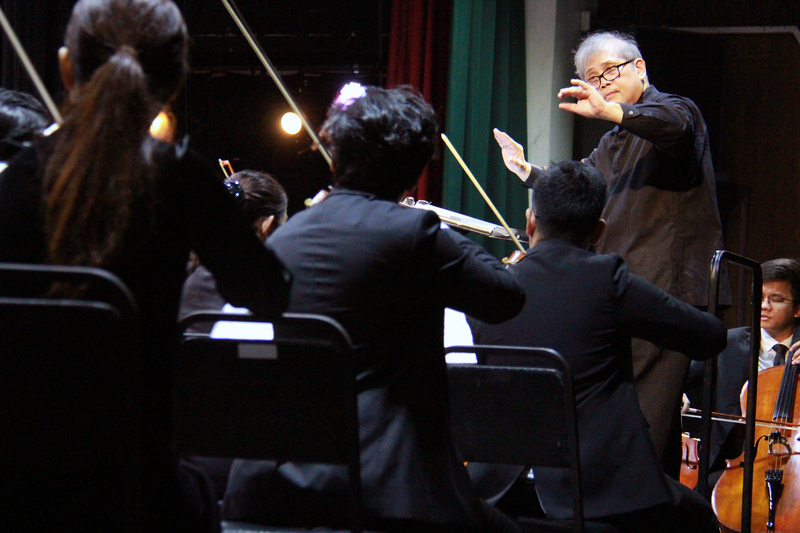 Anthems of Struggle and Triumph”, which it performed in UP Diliman and UP Los Baños to sold out audiences. 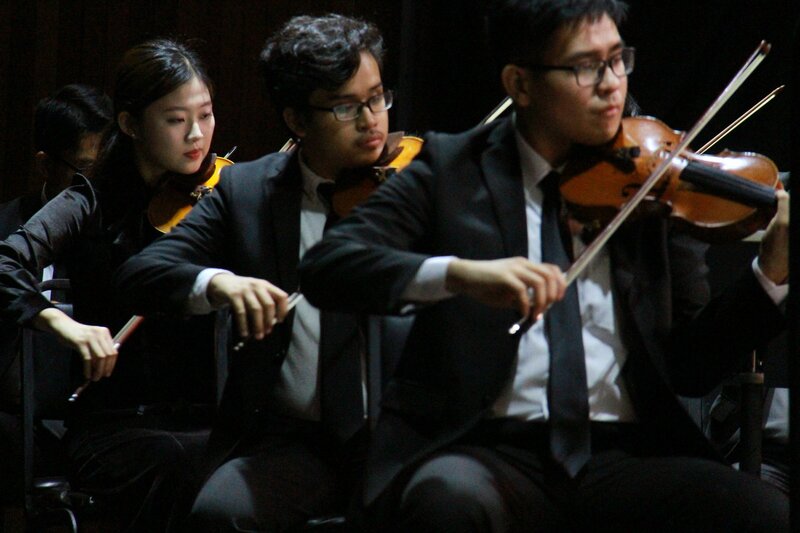 It had its inaugural performance, “Ang Unang Pasko ng UP Symphony Orchestra”, on December 13, 2018 at the UP Diliman Amphitheater. 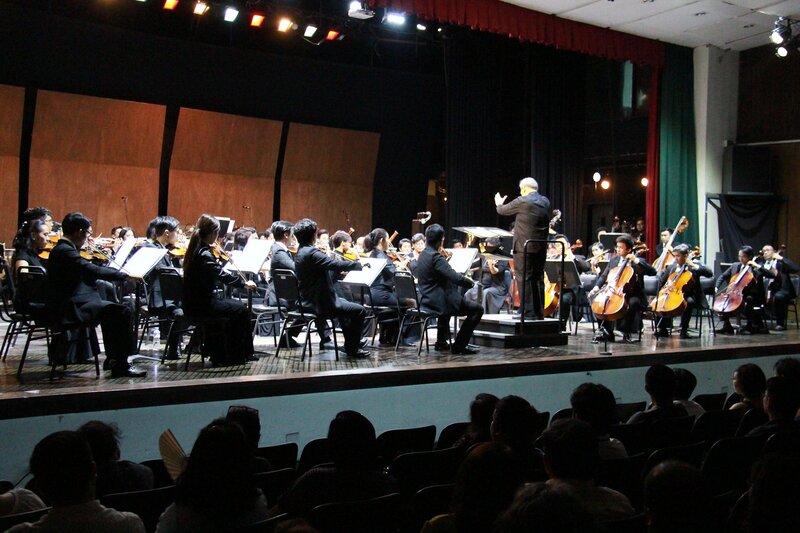 The orchestra was established on August 30, 2018 and has since been hosted by the UP Diliman College of Music. 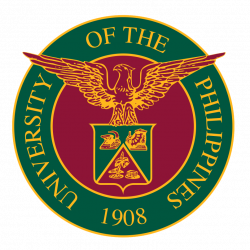 It consists of sixty-five members comprised of twenty-four alumni, thirty-four students, six faculty members, and one staff member. 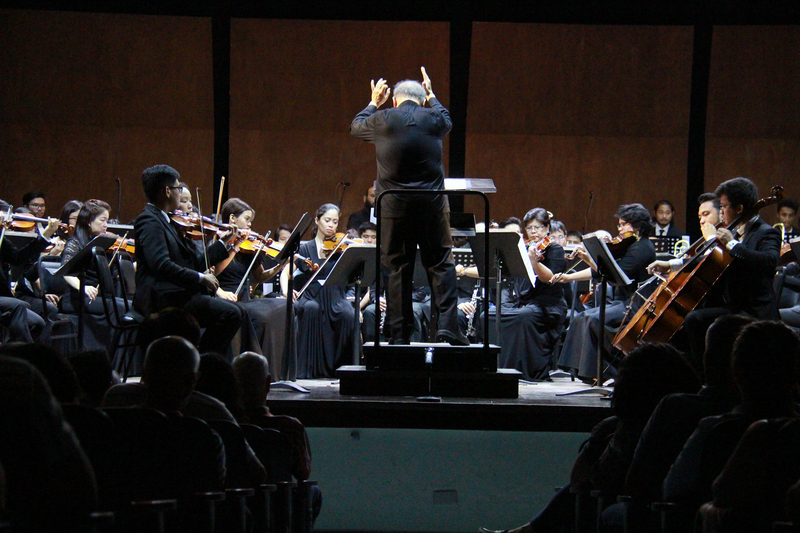 The UPSO aims to mount at least six major concerts in a year.